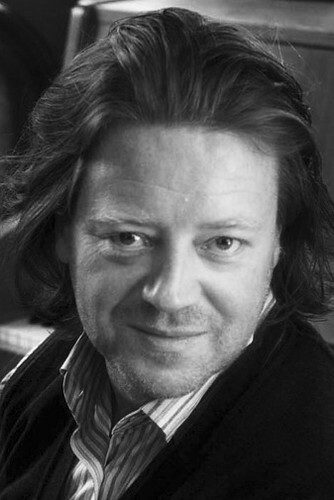 Conductor Koen Kessels is Music Director of The Royal Ballet. He made his Royal Ballet debut in 2008 conducting The Nutcracker and has since returned every Season, to conduct repertory including The Sleeping Beauty, Giselle and Symphony in C and the world premieres of Raven Girl, Untouchable, Woolf Works, Frankenstein and Multiverse. He was appointed to his current position at the start of the 2015/16 Season. Kessels studied at the Royal Flemish Conservatory of Music. He was appointed Music Director of Birmingham Royal Ballet in 2010. 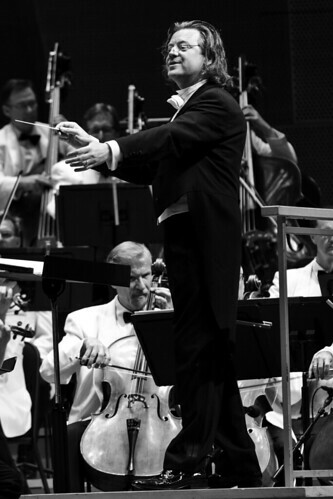 He is a regular guest conductor for Opéra National de Paris, and has conducted for such companies as New York City Ballet, the Théâtre du Capitole, Dutch National Ballet, Vienna State Opera, Teatro dell’ Opera di Roma, Teatro Real, Madrid, and the New National Theatre, Tokyo. His ballet repertory includes Le Parc, Coppélia, La Source, Proust, Cinderella, Hurlevent, Hommage à Jerôme Robbins, Giselle, French Program, Swan Lake, The Sleeping Beauty, The Firebird, Jewels, Romeo and Juliet and The Prince of the Pagodas. Opera repertory includes Saariaho’s L’Amour de loin (Antwerp), Hosokawa’s Hanjo (La Monnaie, Brussels) and operas by Mozart, Verdi, Puccini and Britten, among others. 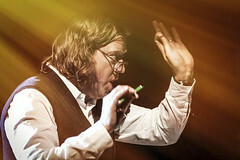 Kessels is an honorary professor of Birmingham University, Artistic Director of Inspiratum and on the artistic direction team at the Royal Conservatory of Antwerp. 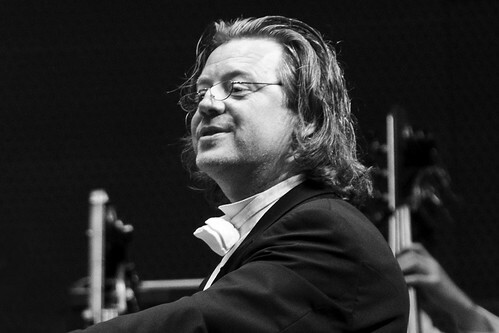 As Artistic Director of HERMESensemble he has collaborated with such composers as Abrahamsen, Bartholomée, Benjamin, Brewaeys, Ferrari, Henderickx, Hosokawa, Van Hove, Huber, Maresz, Murail, Pagh-Paan, Van Parys, Saariaho, Talbot and Yared.